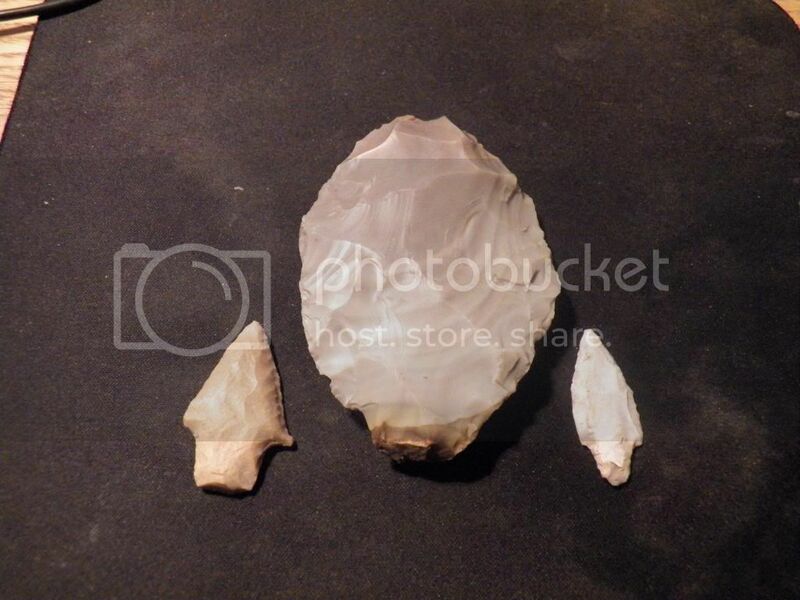 Here are some finds I made while doing some farm work on a plowed sandhill which is overlooking a nice flowing spring! I spotted the blank and the little Carrolton out of my tractor. Most of the camp is covered by sand that has been blown around in the dry weather. Land owner said I could walk it after next good rain. Come on Rain! Re: Needing a Good Rain! I thought this was going to be a post about your fishing boat sitting on the rocky lake edge ! Great finds from the drivers seat. I would think that in this long drought, if that spring is flowing right now, thats significant....Any reliable water source would have been a magnet for the ancients..the more people the more "litter" they dropped. Thats some mighty powerful rain praying you did Sandy...hope your happy..
That wave of rain & hail that just moved East. . . . . . . > 1.5 inches in 31 minutes..
Look at the radar for Rockdale, Green and a Sprinkle! Man!!!!!!!!!! It was rolling in and then just fell apart.